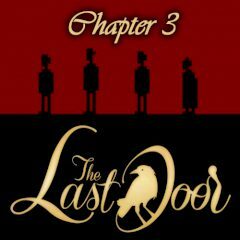 Jeremiah Devitt came up to the third and the last episode of his mysterious adventure. As you remember, he has received a strange letter from the past and decided to find out what it was. A nice quest which shows the dark atmosphere of Victorian London.